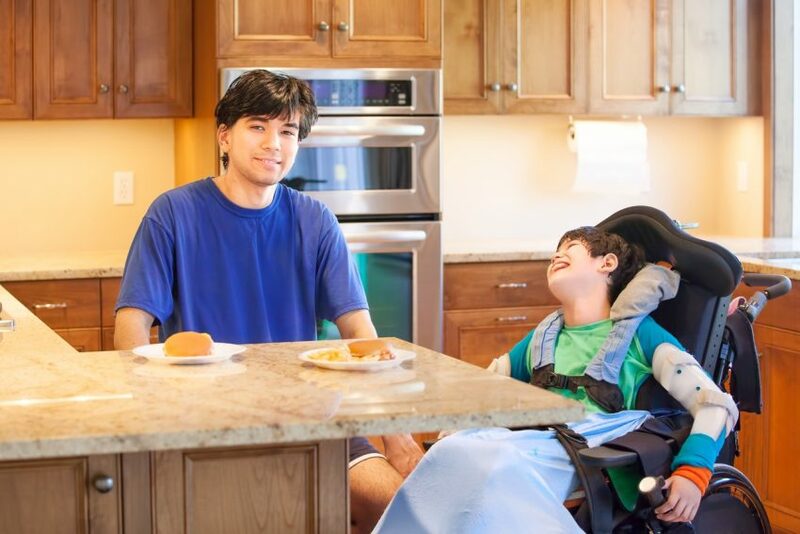 You may not have realized how inaccessible your home was until you sustained a spinal cord injury. Having to use a wheelchair instantly changes your understanding of accessibility. Here are seven “quick fixes” you can make to improve your home and to make it more welcoming to for someone in a wheelchair. If your shower has a step, consider adding a threshold or making a small ramp to help make it easier to roll into. You could also replace your shower with a completely flat walk-in option. 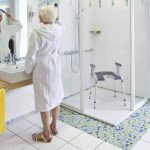 Grab bars are easy to install and can be placed around toilets and bathtubs to help with transfers. 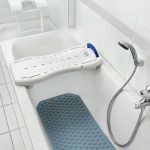 Other quick modifications that can be made in the bathroom are the addition of non-slip pads for the bottom of the tub or shower, removable shower heads, and shower benches or chairs. Your doorknobs may be easy to grab and turn from a standing position, but when you are seated, it may become more difficult. Sit down and see if they are in reach. If not, you can lower the knobs or install automatic door openers. Certain types of doorknobs are also easier to open. Instead of using round handles, you may want to use knobs shaped like levers that you can just pull down on instead of having to turn. Standard width door frames are not always wide enough for wheelchairs to pass through. If you can’t remodel your home, you can easily add inches to the opening by removing doors and door frames. You can also change the direction the door opens to give you more room on one side or the other. To enter your home, you will probably need to build a wheelchair ramp. There are regulations you will need to follow regarding the degree of incline. You will also want to make sure the ramp is wide enough to accommodate your chair with a little room on each side. 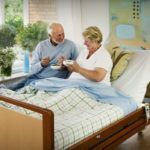 Handrails can prevent falls as well as provide extra support. You may also want to add a non-slip surface cover to the ramp to help you climb when the weather is wet. The first thing you can do to make your floor easier to roll on is to remove the rugs. Rugs can catch on your wheelchair or trip you if you are trying to transfer. If you have carpet, you may want to replace it with wood, laminate, or tile to make it smoother to maneuver around. Phones with cords can be hard to reach. If you still use a landline, think about switching to a cordless option. You may want to carry a phone on yourself all the time. And test out the location of all other phones to see if they can be reached from a seated position. Replacing appliances may be expensive, but it doesn’t take much work. If your microwave is installed up high, find a microwave that can sit at the edge of your counter, making it easy to reach from a chair. Washers and dryers should be front loading and placed so that the doors both open out and away, so you don’t have to reach around them to switch the laundry. After making some of these quick fixes, you may find you need to go as far as remodeling your home. This can be difficult if you are in a rental home, or if you do not have a lot of money to spend on construction. One way to offset these costs is to apply for a home improvement grant. Some countries within the EU provide funding to help people with disabilities to adapt their homes. For more information, look to your local Citizen’s Advice Bureau.